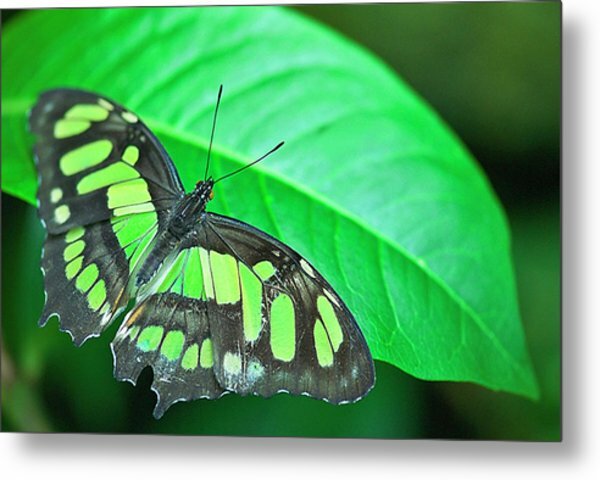 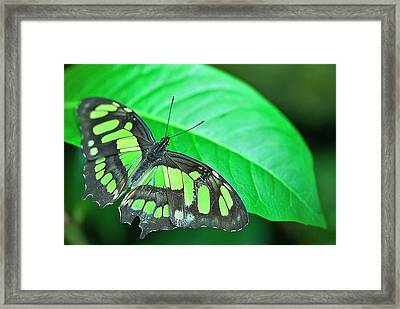 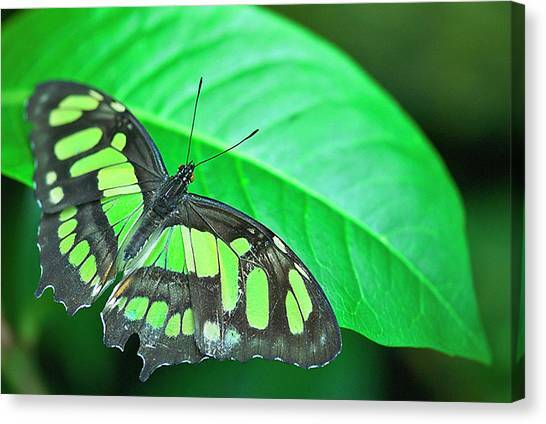 Green butterfly on a green leaf. 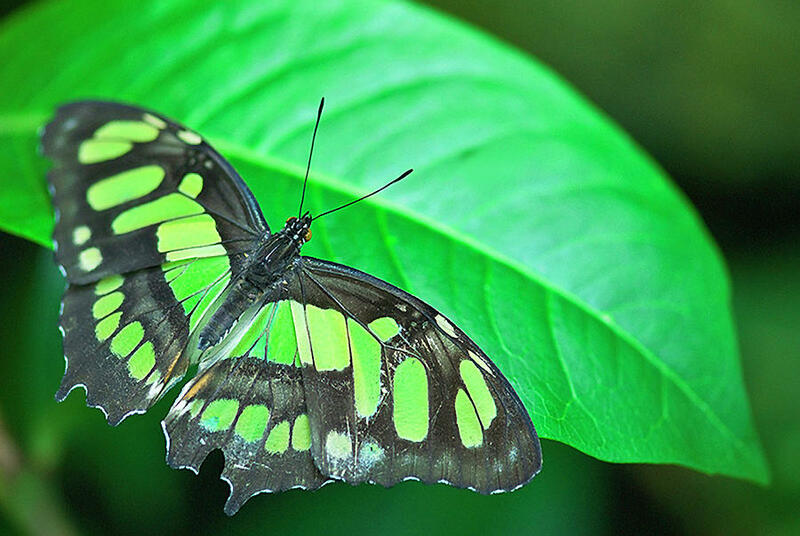 There are no comments for Emerald. Click here to post the first comment.